Central Florida's local brewery count continues to grow with well over 20 Orlando breweries and more working to open in the Fall. The local microbrew scene is hoppin' with events like beer releases, pairings, happy hours, fundraisers, and more. These are just a few of the great events that will go down at Central Florida breweries in mid-late August! 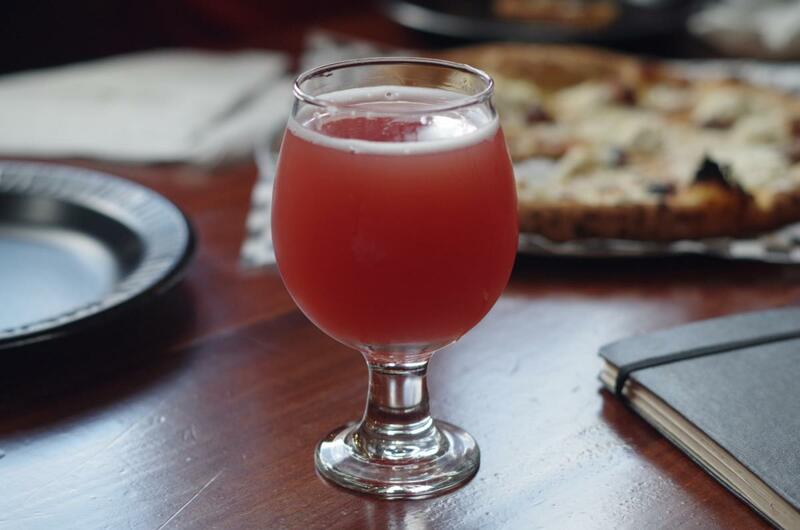 There are also lots of regularly occurring popular microbrewery events at Central Florida favorites like Deviant Wolfe Brewing, Bowigens Beer Company, Broken Cauldron Taproom & Brewery, and many more.